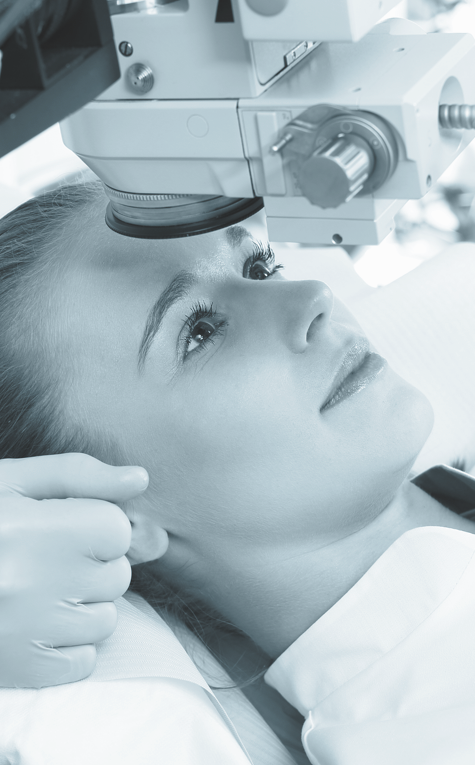 Fees include consultation time, letters to general practitioner and optometrists as well as any insurance company claim forms. Surgical fees vary for different operations but are generally set by the major insurance company fee schedule. A quote for an operation can be given without any need to proceed.